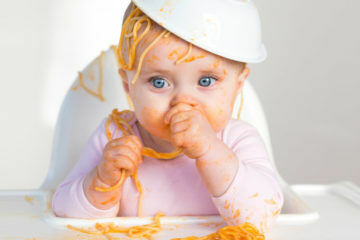 If your baby is showing interest every time you sit down to eat, it may be time to start having fun with finger foods. 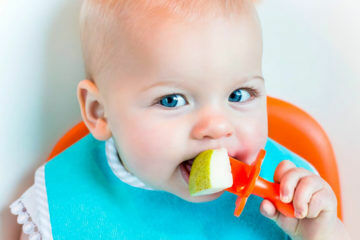 While purees are a fantastic way to introduce bub to solids, finger foods are a great way for little ones to discover food with all of their senses. Now, we know how busy mums can be so we’re putting a stop to making multiple meals. 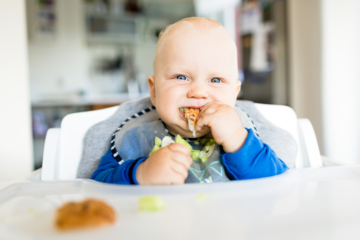 To make life a little easier, we’ve gathered 10 tasty finger foods that you and your wee one can eat together. 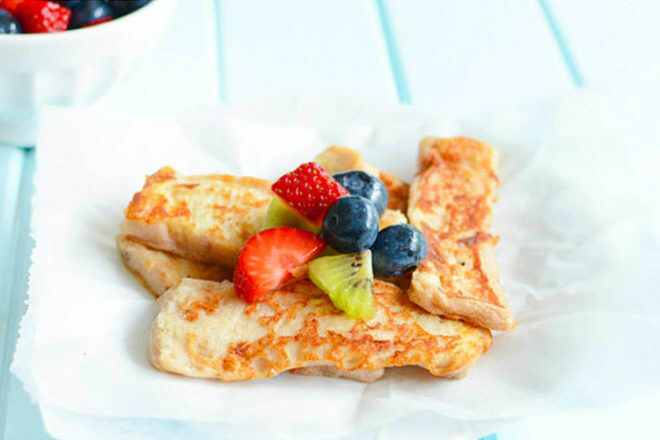 Get a little fancy in the mornings with a few slices of french toast. It’s moist enough for little ones to munch on while the added pinch of cinnamon pimps the flavour profile for mumma. Oui-oui! 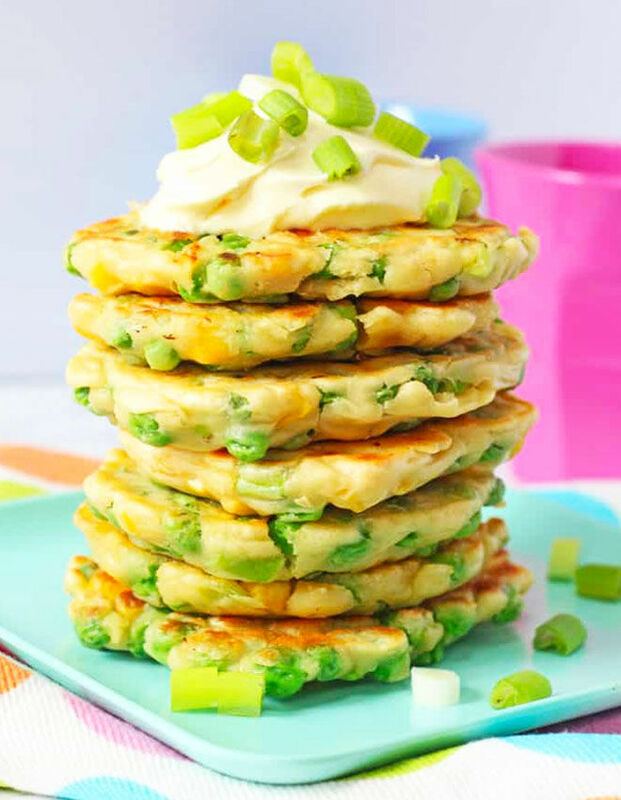 A little bit lumpy and a little bit soft, these pea and sweetcorn fritters are a perfect snack for kiddos starting their finger food journey. Made with a handful of staples from the fridge, freezer and pantry, they’re an easy meal option for all when you can’t get to the shops. Orzo is an iddy biddy pasta shaped like a large grain of rice. 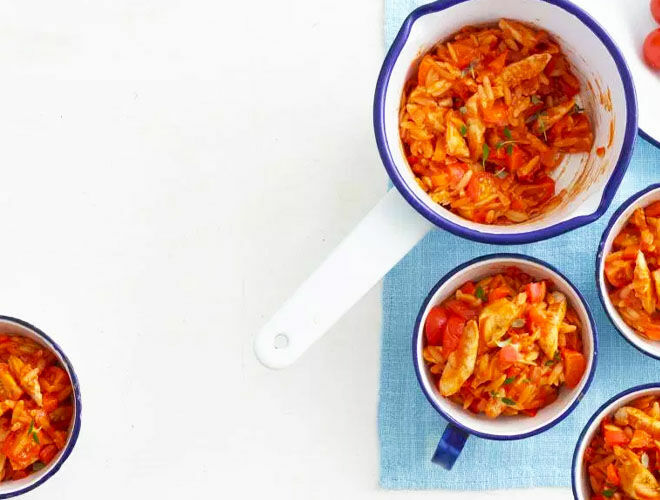 The size and texture is ideal for small fingers and when mixed with a homemade tomato sauce and tender pieces of chicken this dish will be a winner with kiddos big and small. 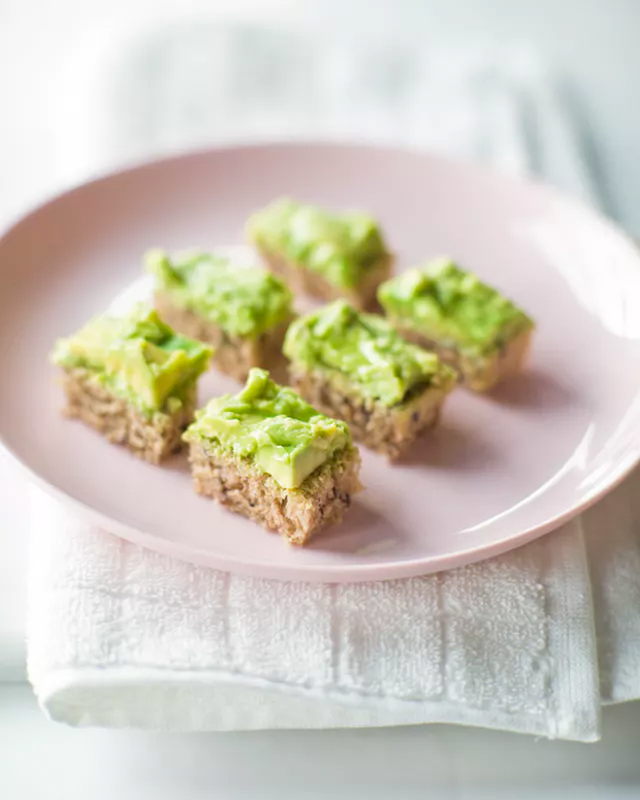 A favourite up and down the country, there’s nothing we love more than avocado toast. 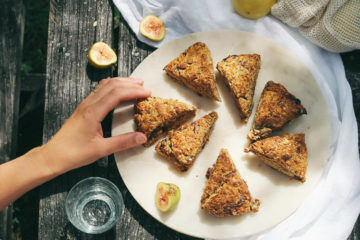 It’s simple, tasty and nutritious – a brilliant option for mum and bub alike. Keep it plain for tiny then turn yours up a notch with chilli, lemon and salt. Delish! Once the whippersnappers have had a play with finger foods they’ll be grabbing everything in sight. This is where veggie sticks and dip become your new best friend. 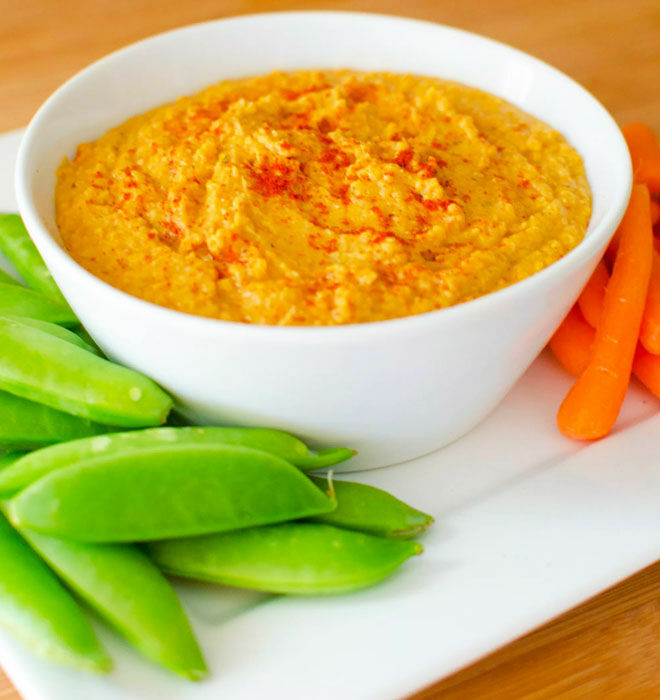 The crunchy dipping sticks keep tikes entertained at the table while you enjoy yours with some sweet potato hummus. 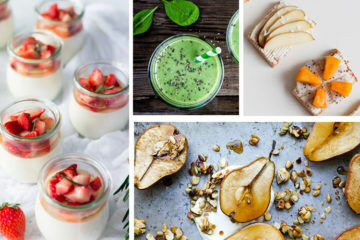 It doesn’t get much easier (or tastier!) 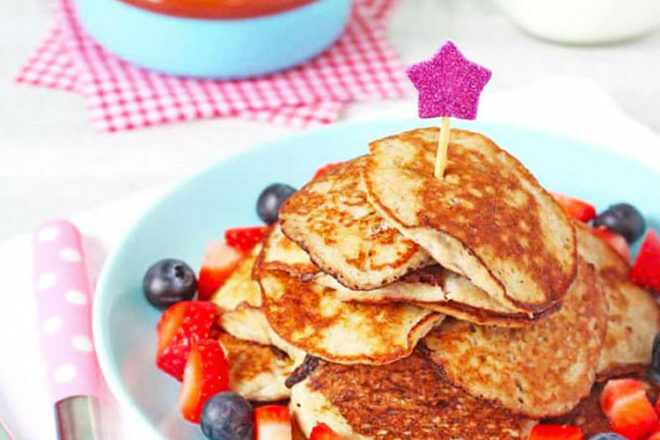 than these two-ingredient pancakes. Simply whisk mashed banana with an egg and lightly fry for a delicious breakfast you’ll both demolish in minutes. 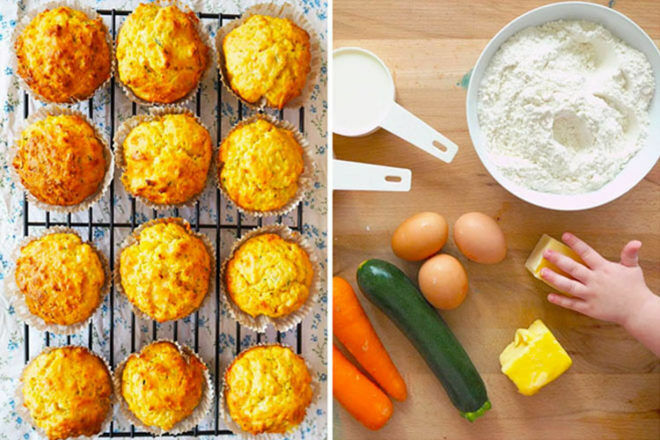 Packed with three cups of hidden veggies, these cheesy savoury muffins definitely get our vote. Little nippers can pick theirs apart while mumma enjoys hers lightly toasted with a knob of butter. Morning made. Sweet potatoes have a natural sweetness that babes can’t get enough of. And now that your tot is passed the puree stage it’s time to turn their fave into fries! 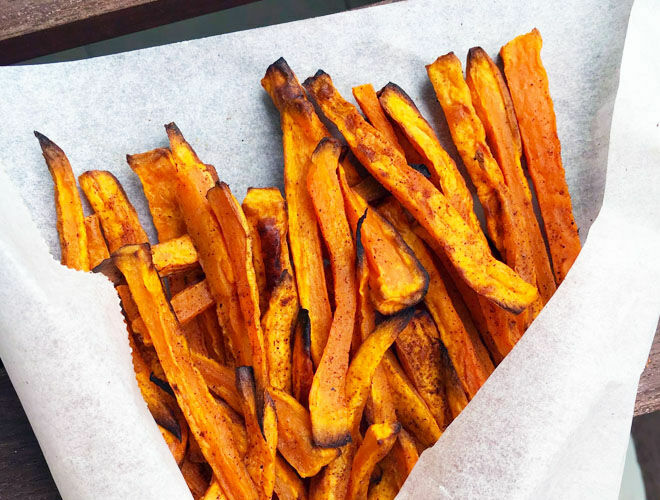 These sweet potato fries are easy to hold and have been roasted to perfection. 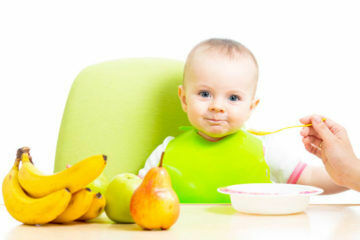 When first introducing finger foods, fruits and veggies should be soft but still firm enough that they keep their shape. 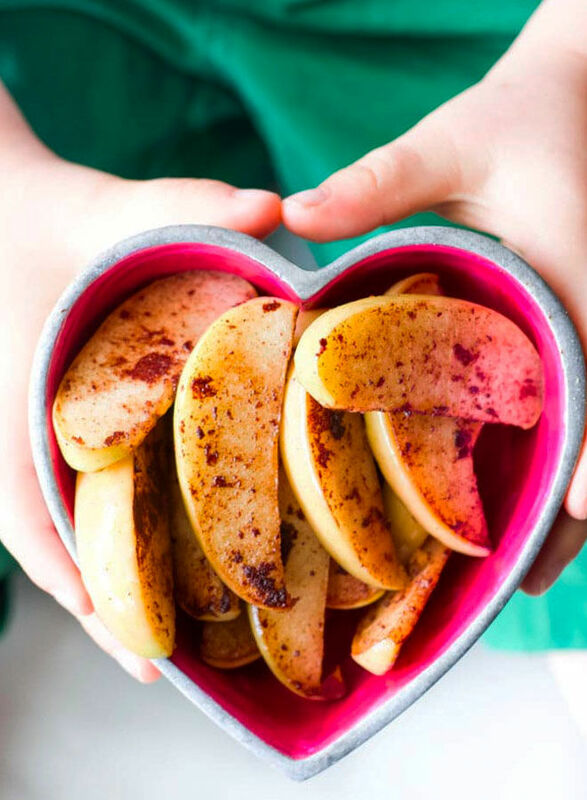 Sautéing apple with cinnamon is an easy way to give bub their favourite fruit while experimenting with harder textures and bigger pieces. 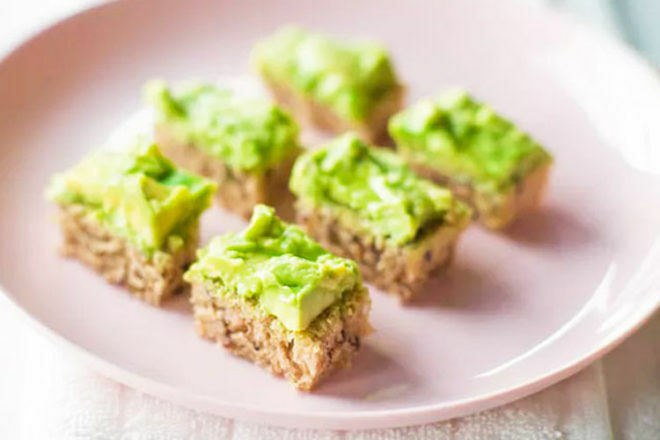 Fantastic as a snack, breakfast or even a tasty side to a little salad, Zucchini slice is a good option to keep up your sleeve. It’s super kid-friendly, easy to make and can be frozen too. 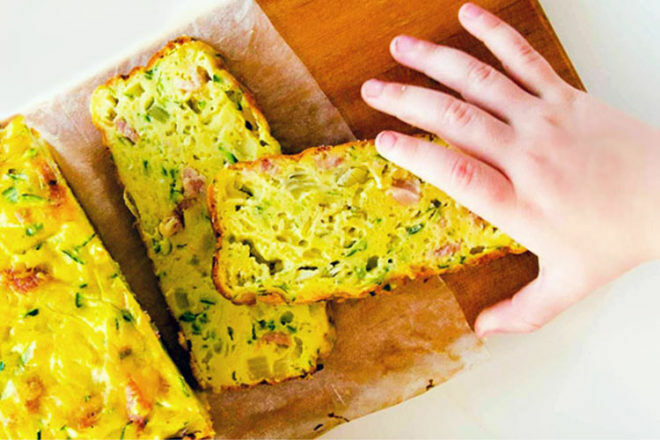 Slice like a loaf or cut into smaller pieces for baby to try.